A holiday party is supposed to be about having fun, but the hours leading up to it can be a nightmare. You want to dress to impress, but you want to be able to dance too. In other words, you want to stun the room for hours without needing a fainting couch. 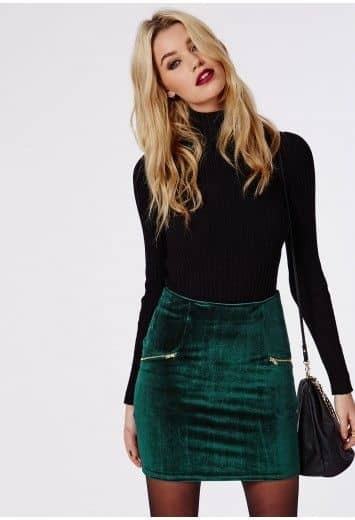 If you’re struggling to decide on the right look for this season’s big bashes, then we’ve got an amazing gallery of 25 holiday party outfits to help you rock your way through the last days of the year. The holidays are the best time to bring out statement pieces. If you’ve been dying to wear sequins, leather, or velvet then your opportunity has arrived. This is also your one-time pass to wear Christmas-inspired palettes with red and green. If you’re looking for something edgier, glam up a body con classic with a glittery finish. We’ve even got preppy off-the-shoulder and feathered looks and sweetheart pleats for the belle of the ball. Whether you’ve been naughty or nice this year, you deserve a holiday look that makes you feel like a fashion icon. 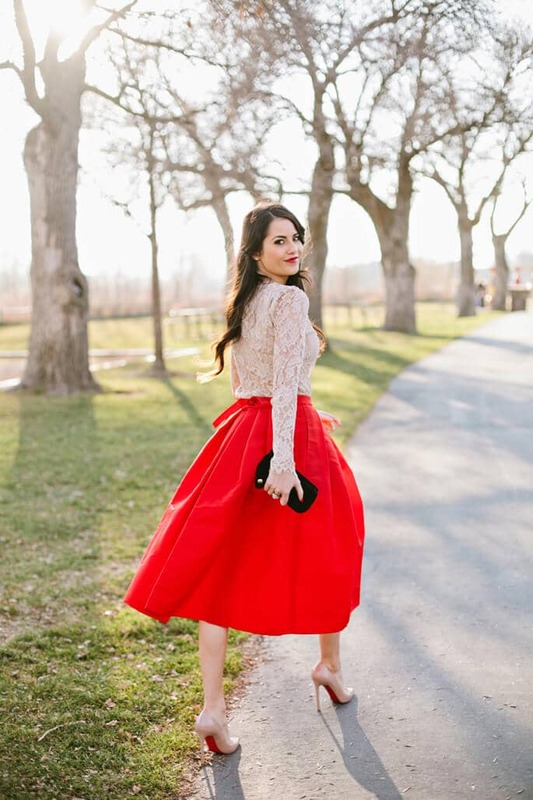 Give yourself the gift of great fashion by putting our 25 holiday party outfits on your wish list.